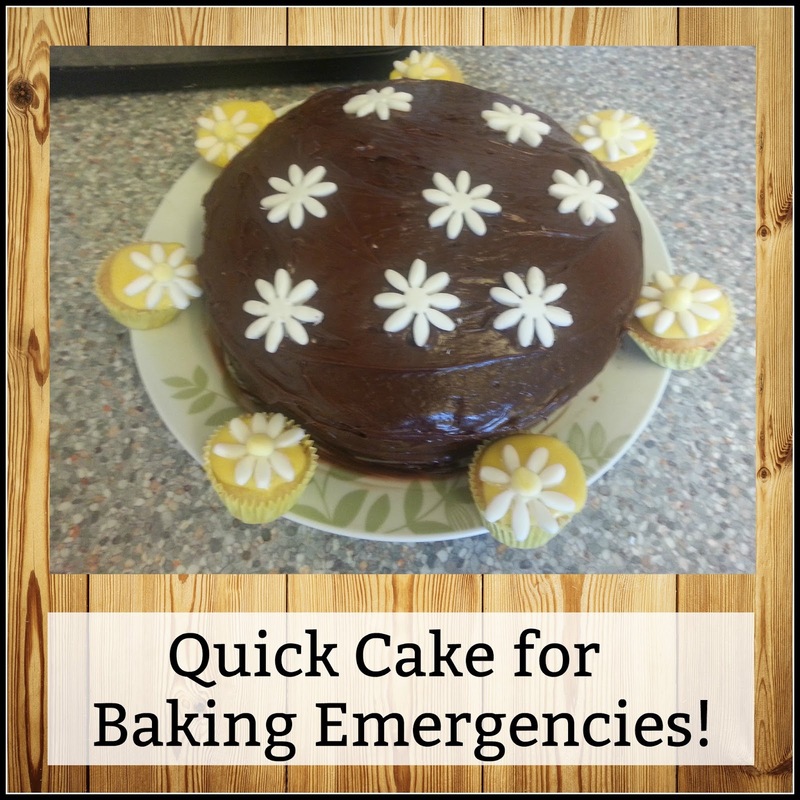 We have all encountered a baking emergency at some stage in our lives, it's a thing. I'm not making it up! These are the kind of emergencies I mean; 'Mum, it's bake sale day at school tomorrow' 'Don't forget it's the husband's/sister's/dogs birthday on Saturday', Happy Anniversary, Darling!' That kind of emergency! Or, there's the other kind of cake-based drama, which is a more hormonal kind; BRING ME CAKE NOW!!! Either way, this cake is low on ingredients and high on efficiency, so you can have your cakey fix quicker than ever! Chuck all the ingredients in a bowl, and whip until fluffy. Pour mixture into two sandwich cake tins and bake in a preheated oven (around 180C) for about 20 mins, until a skewer poked in the middle comes out clean. To make cup cakes, reduce cooking time to between 12 and 15 minutes. 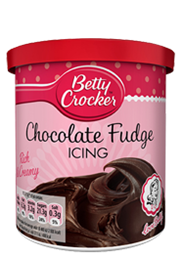 To make the icing, reach for a tub of Betty Crocker Chocolate Fudge Icing. This stuff is a store cupboard must-have for any home where baking emergencies occur. It spreads perfectly straight from the tub. I iced this whole cake in three and a half minutes! For the daisies, I used ready roll icing and a small cutter. 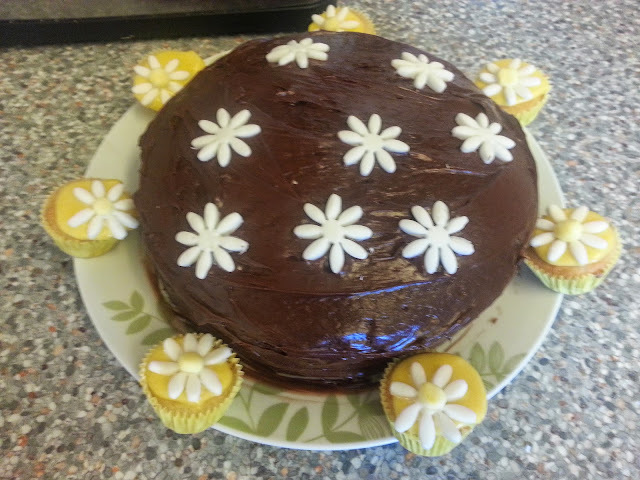 Keep a small amount aside and add a little yellow food colouring to make the flower middles. Just roll a tiny ball and smoosh it on. Perfect! Yummy! That is one tasty shortcut! I love that chocolate fudge icing! I would never thought of using a cutter to get cool icing shapes... Simple yet very effective.